The British Ladies Amateur Championship is the premier golf tournament in Great Britain and Europe for female amateurs. 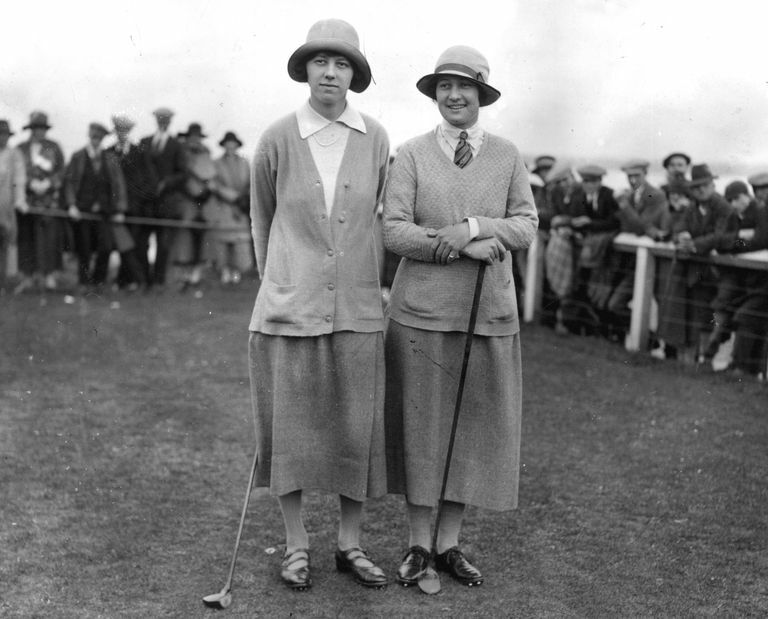 First played in 1893, the tournament's official name is Ladies' British Open Amateur Championship. It is also sometimes referred to as the British Ladies Am and the British Women's Amateur. The governing body for the British Ladies Amateur Championship is the R&A, which took over the tournament beginning in 2017 after Ladies Golf Union folded itself into the R&A. The British Ladies Amateur Championship opens with two rounds of stroke play qualifying. The Top 64 advance to match play, with an 18-hole championship final. Leonie Harm of Germany was the 2018 champion, defeating Stephanie Lau of the United States in the championship match by a score of 3 and 2. Harm never trailed in the final and won it with a par on the 16th hole. In the semifinals, Harm defeated Canada's Jaclyn Lee while Lau bested Hollie Muse of England. Leona Maguire of Ireland won the championship with a 3-and-2 victory in the final match over Spain's Ainhoa Olarra. At the time of the win, Maguire held the No. 1 spot in the World Amateur Golf Rankings. In the semifinals, Maguire beat Finland’s Anna Backman 3 and 2, while Olarra defeated Stina Resen of Norway, 4 and 3. Eleven golfers have won both the British Ladies Amateur Championship and the U.S. Women's Amateur Championship: Dorothy Campbell, Gladys Ravenscroft, Pamela Barton, Babe Didrikson Zaharias, Louise Suggs, Marlene Stewart Streit, Barbara McIntire, Catherine Lacoste, Carol Semple Thompson, Anne Quast, Kelli Kuehne. Babe Didrikson Zaharias in 1947 was the first American to win the British Ladies Am. Four golfers have won the British Ladies Am and U.S. Women's Am in the same year: Dorothy Campbell (1909), Pamela Barton (1936), Catherine Lacoste (1969) and Kelli Kuehne (1996). In 2016, Julia Engstrom of Sweden became the tournament's youngest-ever champion by winning it at age 15. 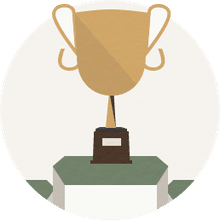 The winner receives the "Pam Barton Memorial Salver," named after a British golfer (and winner of this tournament) killed during World War II. The champion gets to keep the salver (a silver tray) for a year.